The Manchester Police Department has created a unit aimed at preventing gang related crimes in New Hampshire. According to police, a gang is three or more people involved in crime activity. 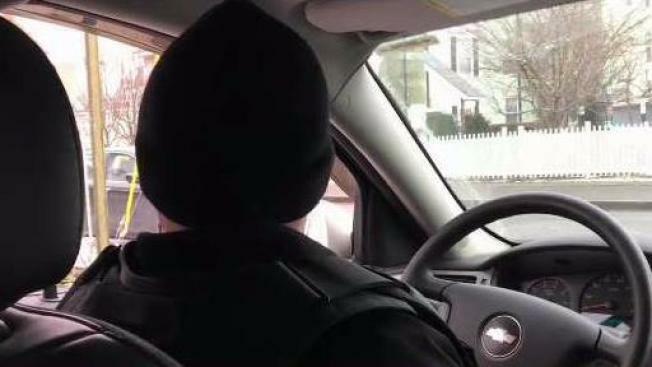 NBC 10 Boston went on a ride-a-long with two of the four officers in the unit on Thursday through the areas that tend to have an uptick in gang activity. The first stop was the Manchester skate park. The skate park attracts young crowd/s especially in the warmer months, but it also a place where gang violence has erupted like a fight that could have turned deadly. The police department hopes the unit will connect with gang members and build a relationship with the department. "They know us by name and by face so it's not always a negative contact," said Sgt. Mike Biron. The unit said they’re also working with local non profits to help stop at risk youth from ever joining a gang.